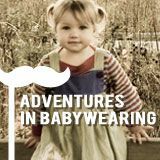 I cannot wait to have a little girl! She is wonderful! My poor little boy never wears pants either. Who needs pants when potty training?!? Violets aren't weeds ;) They're pretty! Your second photo is BEAUTIFUL! 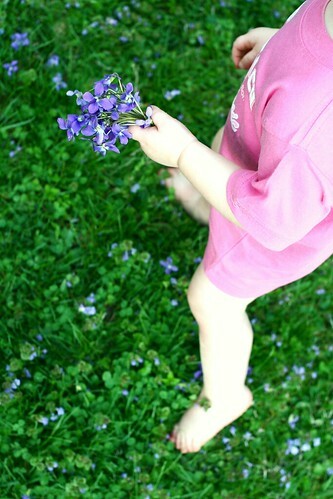 I love it... the composition, the color of the lilacs repeated in the 'weeds', the lovely foot. Nicely done! And your green grass and weeds look perfect for bare feet. So sweet! And don't feel bad, my son doesn't have pants or shoes on half the time either. :-) It's just the age they're at I think. wondering if I should...you know...link up. And your Florida tee clad child may have just convinced me. 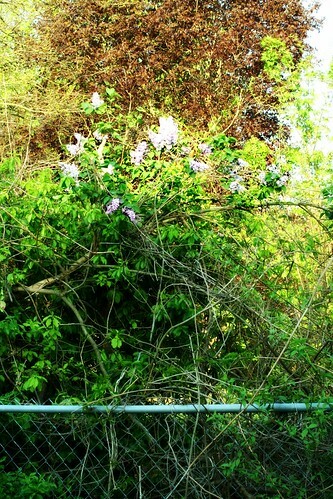 I love lilacs, but I don't think I'd risk poison ivy to get some. I think your weeds are lovely. Lilacs are peaceful & simple. 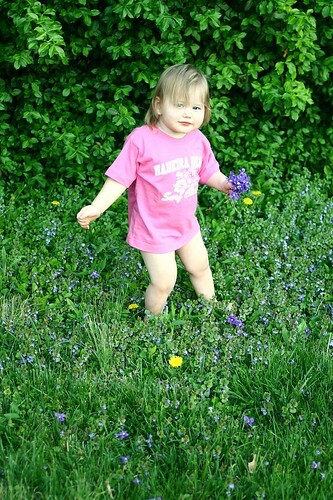 My grandmother had a lilac bush so large that we could play inside of it... I love them and always will. I love your weeds too! I used to pick weed flower boquets all the time when I was little. My mom would always put them in a vase and set them on the table or the window sill, just like they were real flowers. I am not sure if I wore pants to do this or not. Alice is such a lovely girly girl! In that bottom pic she looks a lot like you. I don't think lilacs grow here. They sound heavenly. And, are those weeds violets? I love violets. They grow wild here. And, I love it when they blanket the ground. We don't have to ask why she's dressed that way because we have kids, too. :-) Those girly little pointed toes are killing me. I can't wait to see that girl. July can't come soon enough.